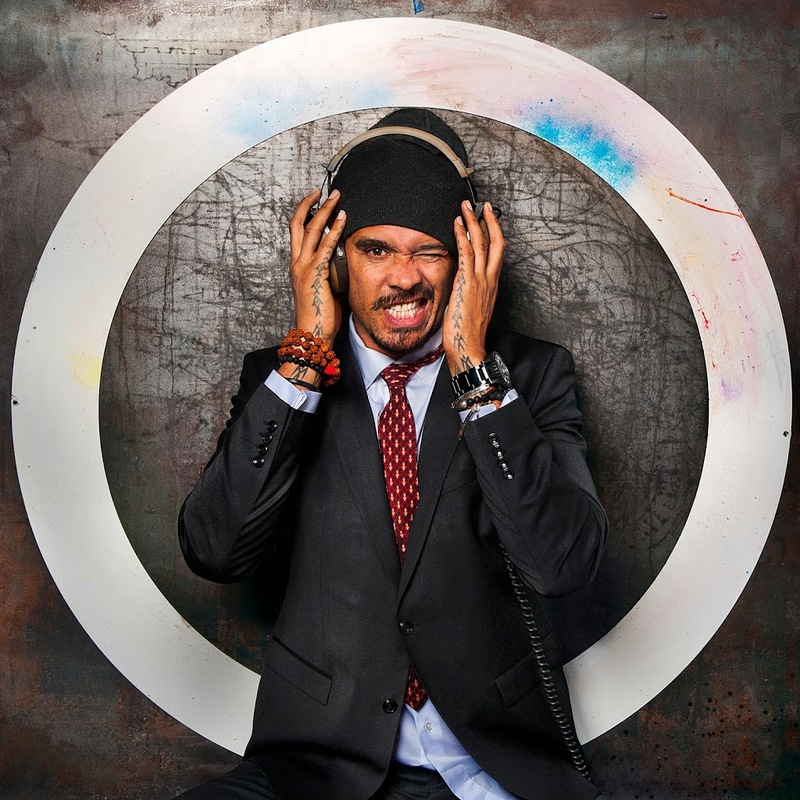 Already confirmed as part of the starting line-ups for Bluesfest, the West Coast Blues & Roots Festival and the Deni Blues & Roots Festivals, Frontier Touring company has today revealed that Michael Franti and Spearhead will perform three headline shows during their April visit. The band will hit the stage at Adelaide’s Governor Hindmarsh on April 12, before heading to Sydney’s Metro Theatre and Melbourne’s Prince Bandroom in the days following. Brisbane indie-poppers Sheppard have been locked in as the support act for each of the three dates. Frontier pre-sale kicks off at noon on Monday, with general public tickets on sale from 9am local time on Thursday November 28.